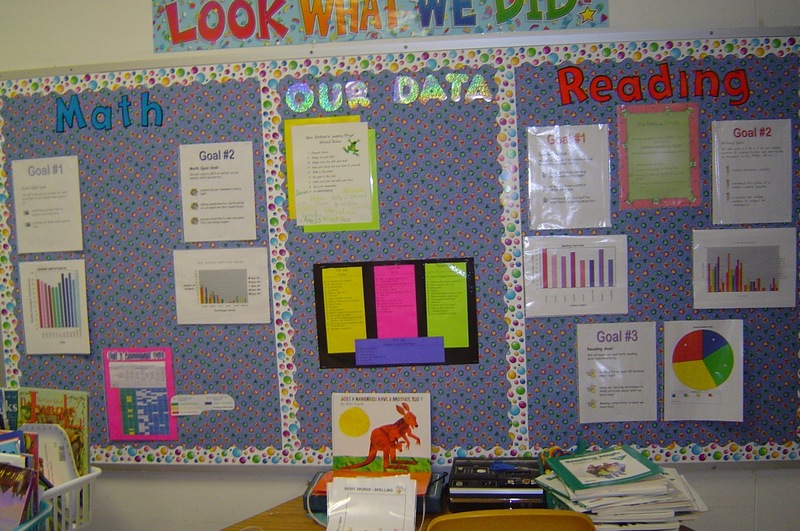 using data | Diary of a Public School Teacher! Data can guide instruction. I get it. I have used data to guide instruction, and it works. Data! Data!Data! and Presenting Playfully! This post is twofold, a little about data and a little about a playful presentation about data. We celebrate data, “Data Day!”, on June 11, this is a districtwide thing we got going on. Every school gets together as a staff and “celebrates” the data that we have gathered. I have nothing against data. As a matter of fact, my team got a better understanding of how to use data to guide instruction this year. We used data to plan carousels(students travel from room to room to hit on a certain skill), focus on particular strategies, etc…. However, I did have an issue with my new friend, data. In order to gain data, I had to assess my students, assess, assess, assess. It became an endless round of assessing, and my students were sick of it! I can’t blame them. Formative tests, pre/post tests, DCAS, common assessments(district), universal screening… And then, guess who has to input the data if it is not on a scantron form? That’s enough griping, on to the playful part! For Data Day, we have to “think outside the box” and highlight the data we are most proud of. I used Sliderocket to “show off” our data. Below is the video I made with GoAnimate and placed at the end of our presentation. Sometimes you just have to have fun with these things or you will go crazy! LOL Here’s something to think about next time you want to get your point across and have fun at the same time!